PlayerUnknown’s Battlegrounds (PUBG) Mobile version kicks off the gaming market with the amount of over 200 million downloads. 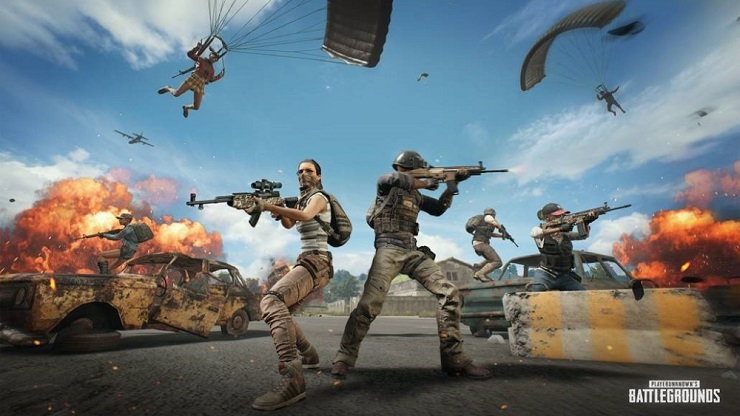 The developer PUBG Corp. also revealed that the most trending and popular game these days can attract around 30 million active players daily. The same number with Fortnite‘s active players daily. If we look back, PUBG Mobile was launched in March and notched up 100 million downloads in just four months. 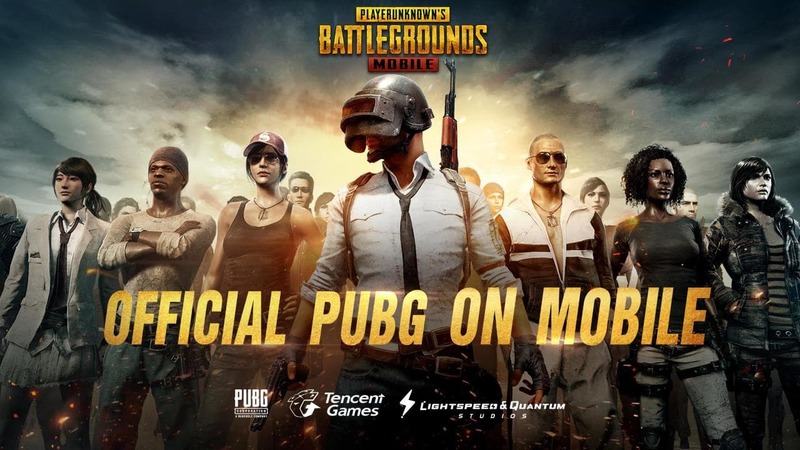 Well, as the “Best Mobile Game of The Year” with huge numbers of fans playing this original battle royale game, it’s no wonder if this game gained such huge popularity. And also don’t forget that PUBG Mobile is teaming up with Resident Evil 2 to deliver an awesome crossover event. Although still no confirmation for the time, but its obviously excited to see zombies from Resident Evil 2 coming to PUBG Mobile.